Shangri-la's Le Touessrok is one of the 'Leading Hotels of the World'. 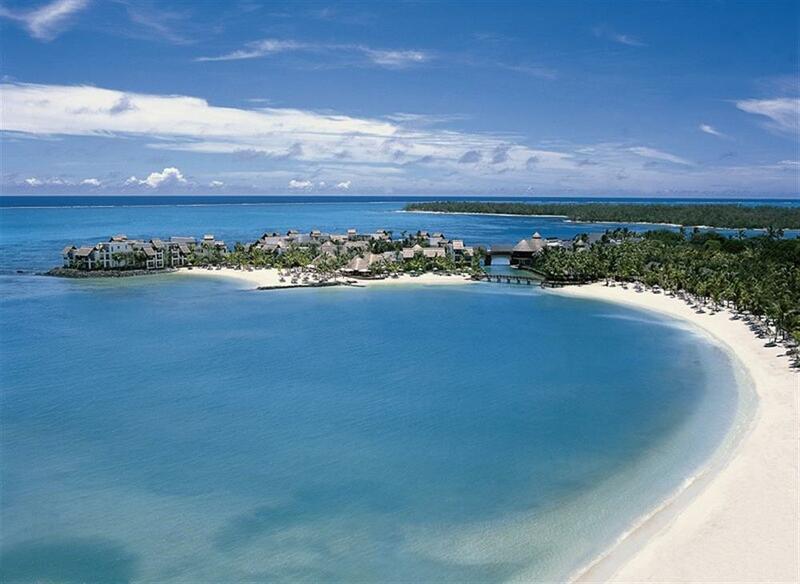 It lies on a beautiful stretch of coast looking out over Trou d'Eau Douce Bay. 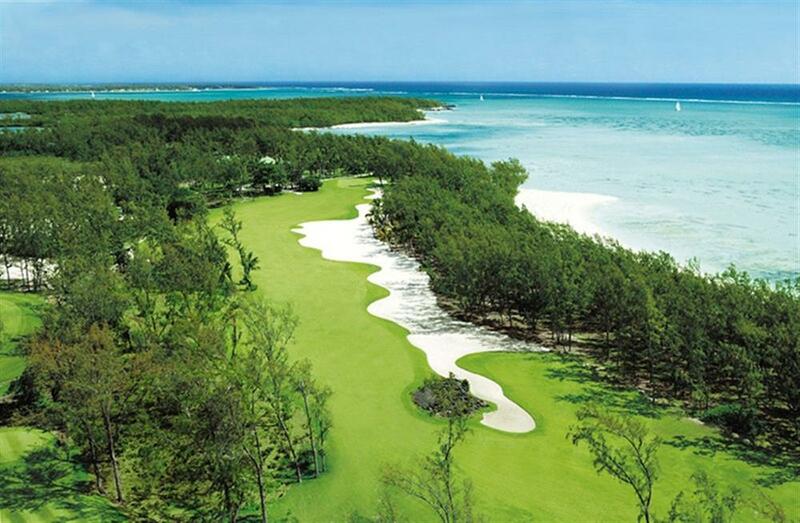 Out in the lagoon are two islands, including Ile aux Cerfs with its superb 18-hole championship golf course, designed by Bernhard Langer. 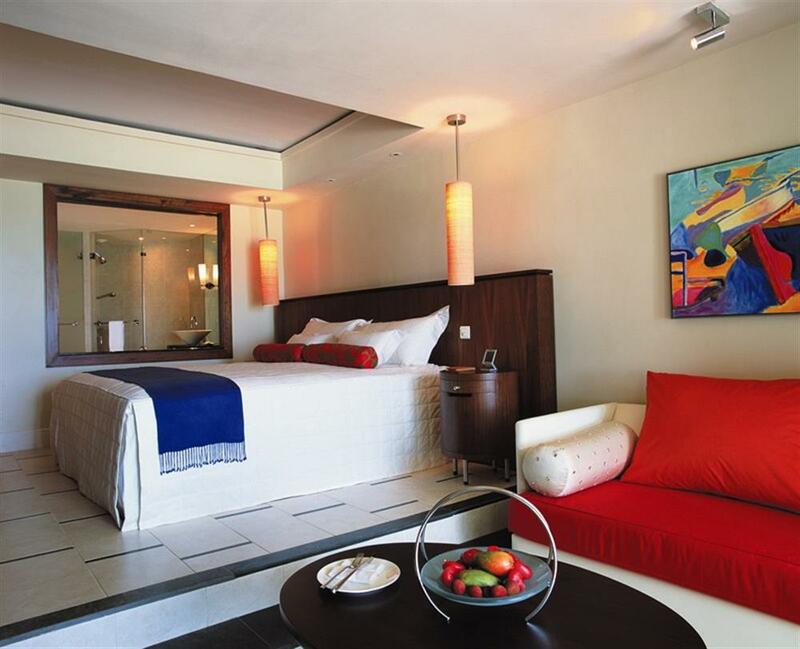 Suites and rooms are situated on the mainland in the Hibiscus and Coral Wings, with further suites in the Frangipani Wing. 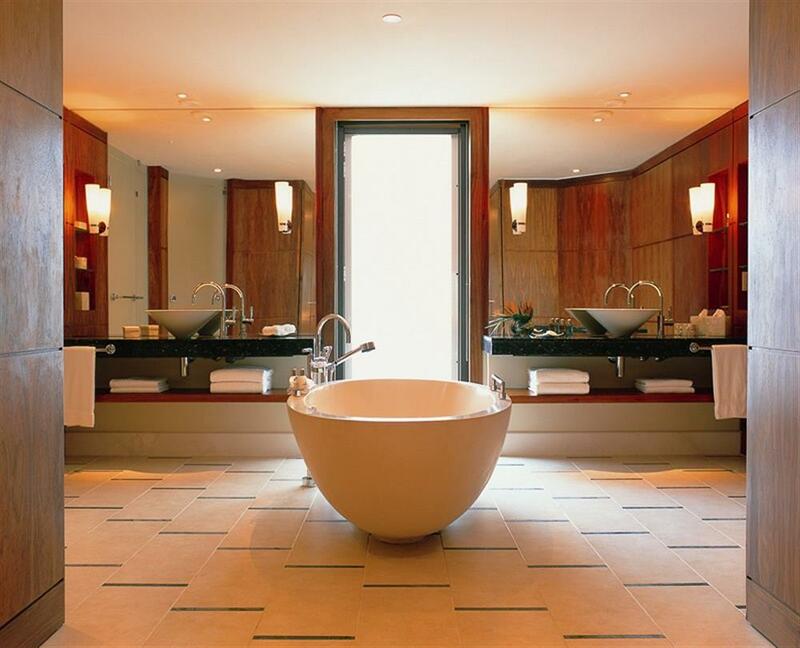 All rooms are sea-facing and all guests have 24-hour personalised butler service. The resort also features three spectacular Waterfront Villas, which have redefined the benchmark for luxury in Mauritius. 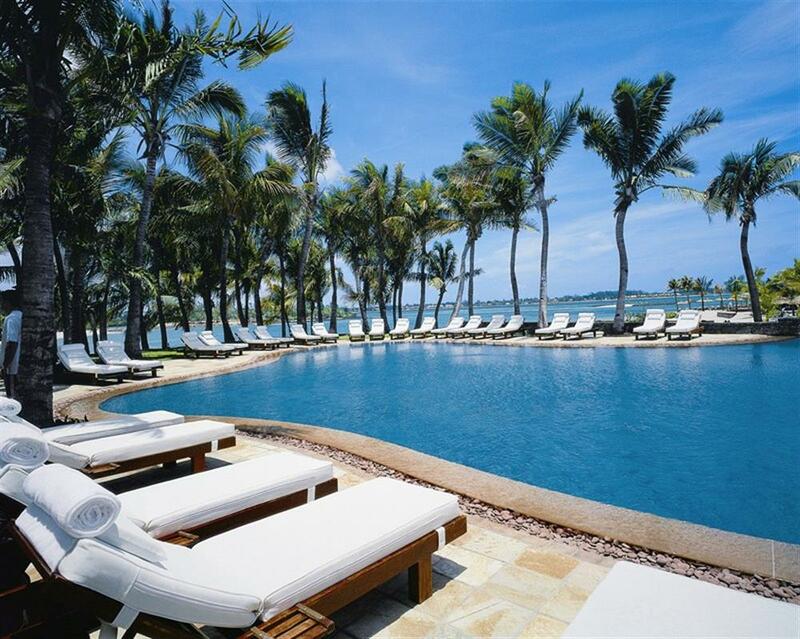 Le Touessrok Villas offer ultra-exclusive and spacious accommodation, using the latest technology to meet the high expectations of discerning guests. 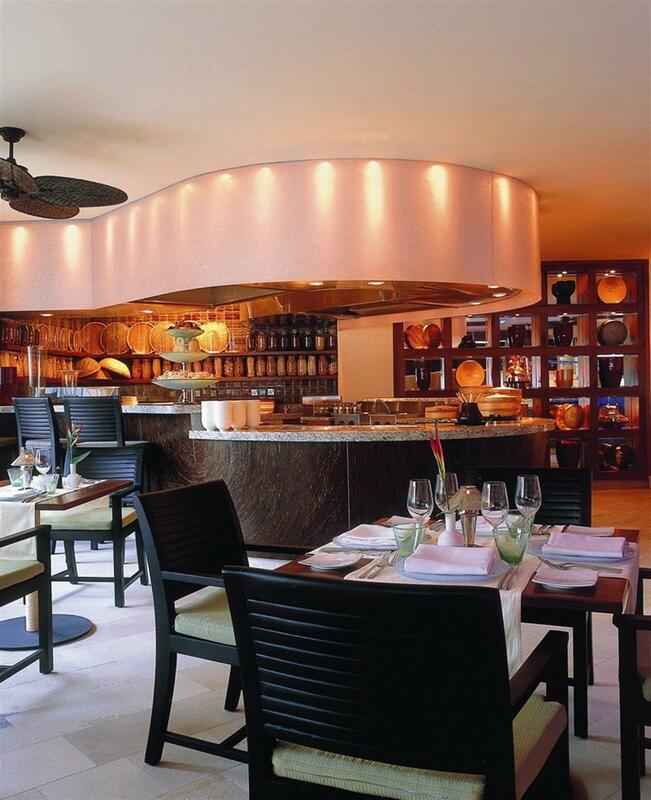 There is a 'gastronomic theatre' serving nine different cuisines, classic tropical dining poolside, refined east-meets-west cuisine, and relaxed dining on the resort islands. Light snacks and beverages are also served on the beach all day. 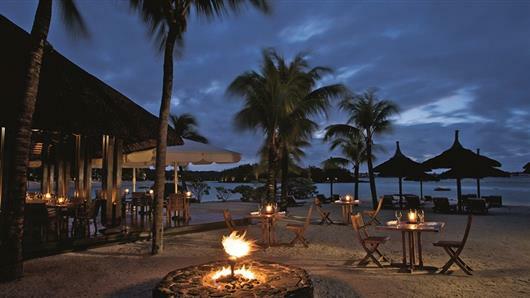 Land-based activities at Le Touessrok include floodlit tennis courts, jogging track, bocciball, volleyball, archery and badminton. 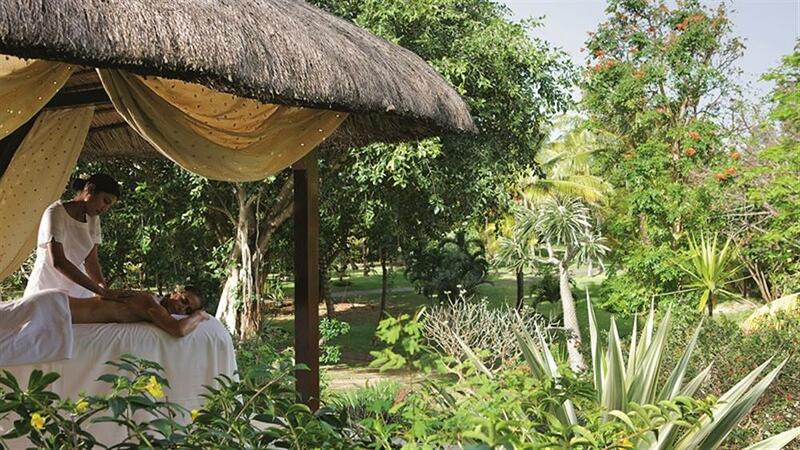 The waters, reefs and southern trade winds of the Indian Ocean also provide for the very best in diving, snorkelling, sailing, water-skiing and windsurfing.